Country living at its best! 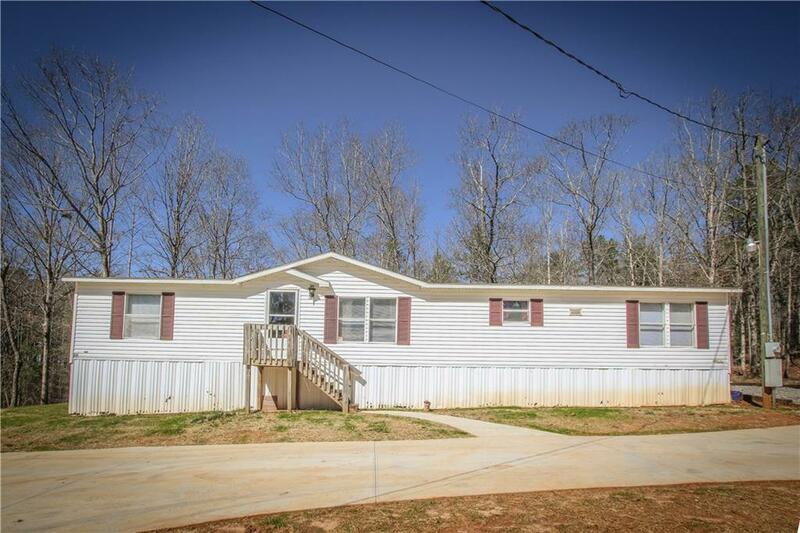 Perfect location just outside Demorest and just off Habersham Mills Rd. 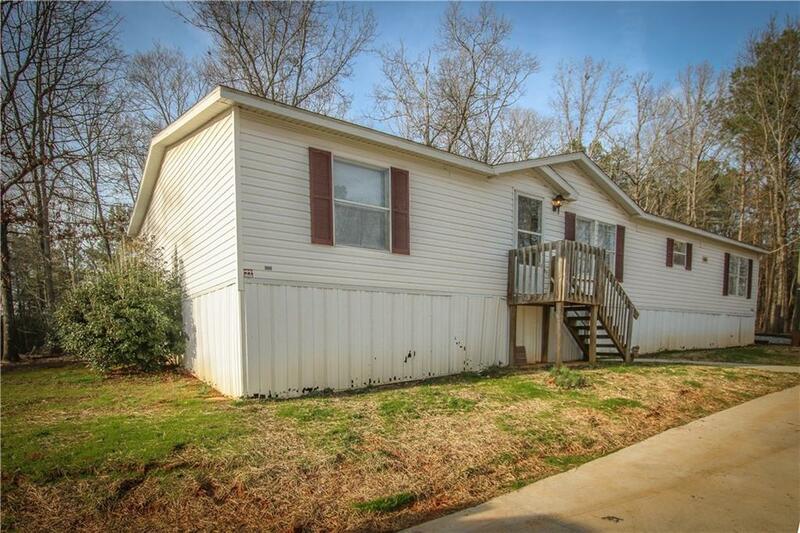 Well maintained 3 BR 2 BA doublewide home. 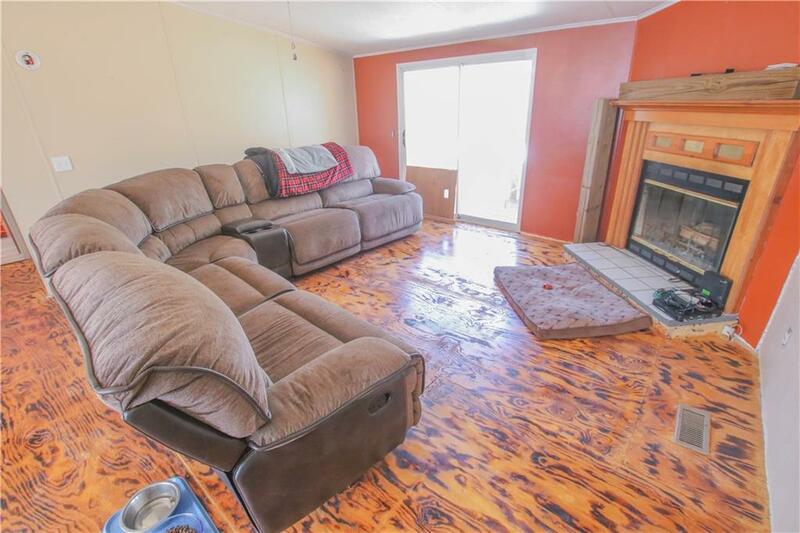 8' ceilings, split bedroom plan with plenty of privacy sitting on just over 2 acres. Updated appliances. 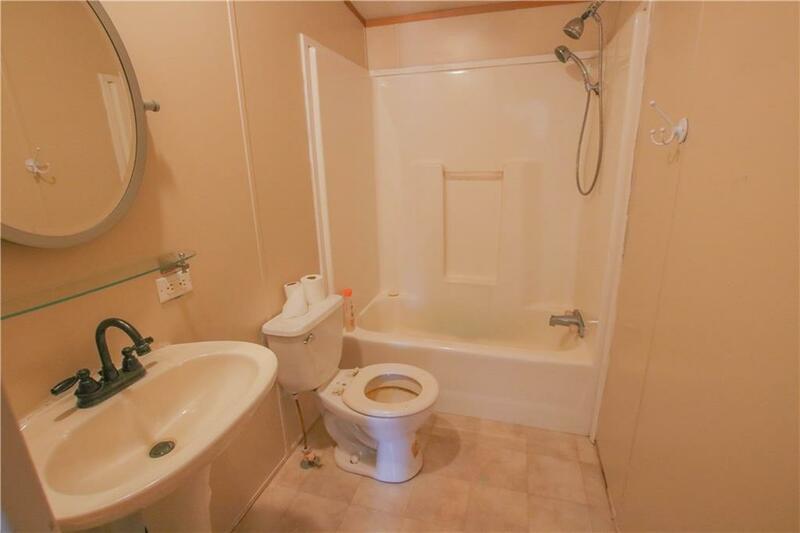 Enjoy your quiet time on spacious rear porch. New concrete parking pad. Home is move in ready.